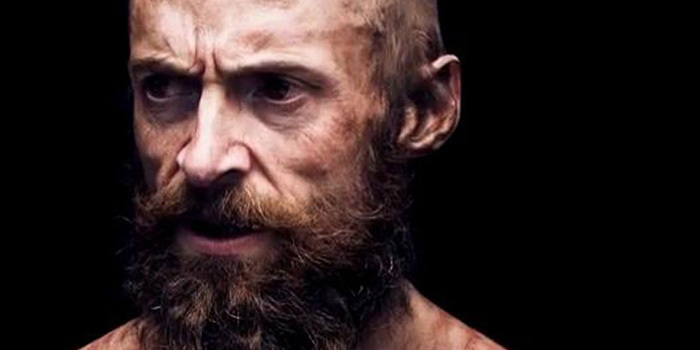 With every line sung rather than spoken and much of it internal monologue rather than dialogue, Les Miserables and musicals like it redraw the rules of what is cinematically permissible. Melodrama flourishes while realism diminishes in value almost entirely. In this parallel dimension, Hugh Jackman seems so in his element that he astounds by acting everyone else off the screen, while Russell Crowe flounders, trying to play a nonsensically arch and unmotivated sadist, whose only available response to his own absurdity is to jump off a bridge.